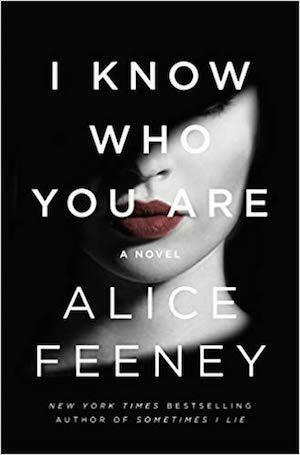 This Riot Recommendation asking for the best twisty reads you’ve read is sponsored by Flatiron Books, publishers of I Know Who You Are by Alice Feeney. Meet Aimee Sinclair: the actress everyone thinks they know but can’t remember where from. Except one person. Someone knows Aimee very well. They know who she is and they know what she did. This Riot Recommendation listing the best living essay writers is sponsored by I Miss You When I Blink by Mary Laura Philpott. 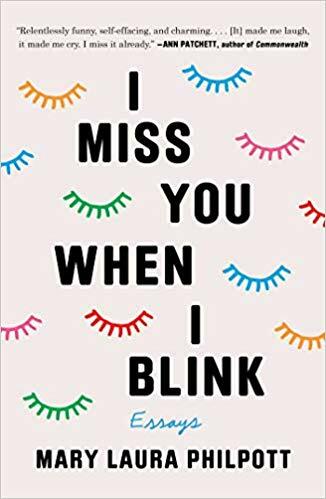 This Riot Recommendation asking for the best living essay writers is sponsored by I Miss You When I Blink by Mary Laura Philpott. What a time to be alive! At least when it comes to the selection of amazing essay collections we’ve been getting the last few years from so many amazing voices. From pop culture to dissections on music to #metoo to body positivity—and so much more. We drop everything to read a great essay collection, so we want you to help us read them: drop down into our comments section and tell us who you think the best living essay writers are. Next week we’ll have an amazing list of the best living essay writers—I bet we’re gonna cry and laugh and learn so much. Yay, books! This Riot Recommendation listing your favorite books about spooky houses is sponsored by –The Fall of Crazy House. Is there something under the floorboards? Someone living in the walls? Is the house itself eeeeevil?! We want to be spooked! We want to be haunted! We want to be scared of a house! So we turned to you to supply the scares and asked for your favorite books about spooky or dangerous houses. And now we’re hiding under the covers—plenty of space to join us—while checking out your amazing list of books about spooky or dangerous houses! 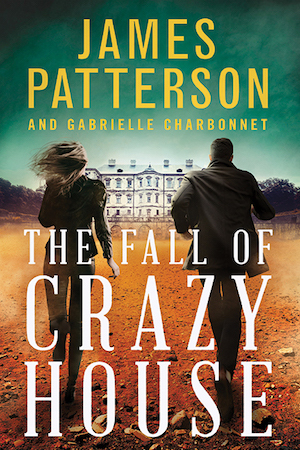 This Riot Recommendation asking for your favorite books about spooky or dangerous houses is sponsored by –The Fall of Crazy House. Is there something under the floorboards? Someone living in the walls? Is the house itself eeeeevil?! We want to be spooked! We want to be haunted! We want to be scared of a house! And we’re turning to you to supply the scares: hop on down to our comments section and tell us your favorite books about spooky or dangerous houses. Next week we’ll be back with an epic list to haunt our souls—and maybe make us side-eye our house or spend way more time outside.